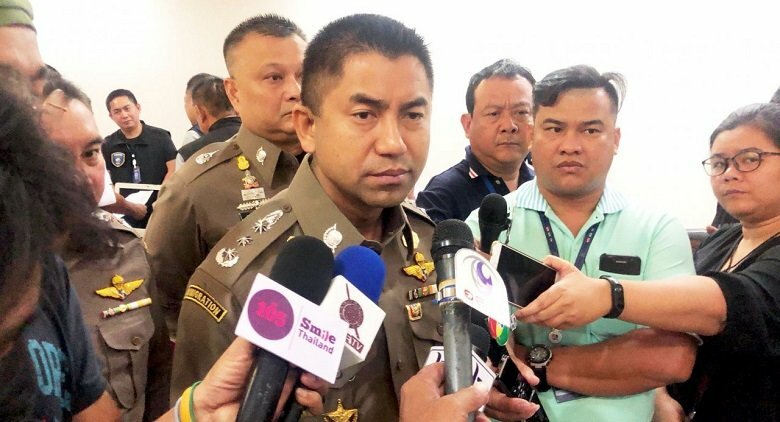 Immigration Bureau chief Pol Lt-General Surachet Hakpal has ordered officers to monitor Thai social media for invitations to drug parties or lewd acts on Valentine's Day. Surachet said his agency would dispatch staff alongside other officers to maintain law and order during the celebration of love. Police say they were also closely monitoring Thai social media for invitations for illegal activities on Valentine's Day, he added. Nothing suspicious had yet been reported, Surachet said. "Valentine fun" = "invitations to drug parties or lewd acts"
to monitor Thai social media for invitations to drug parties or lewd acts on Valentine's Day. But i'm sure these days are hectic for the Nigerians. But the other 364 days are a-okay. By the way, what has this got to do with immigration? What has it got to do with the Immigration police ? Very strange. Is there no ground this man won’t cover in a desperate search for attention and recognition? Well, you see now they have eliminated every overstayer they have the free time to make sure Thai women aren't dancing with foreign folk or showing too much knee. I guess BJ is taking up the duties of the entire police force in Thailand. Pretty easy as everyone else is somewhere drinking johnny walker and shooting each other. Valentines was a product invented Uk to cheer up there loved ones dying in trenches far from home. FULL STOP. Mr. Lewd Act, if I am buying flowers for my wife, which I do every year, will it be considered as a lewd act? It's been a day since his last photo op, so there you go. Good point, however it does mean someone is awake and on the job.